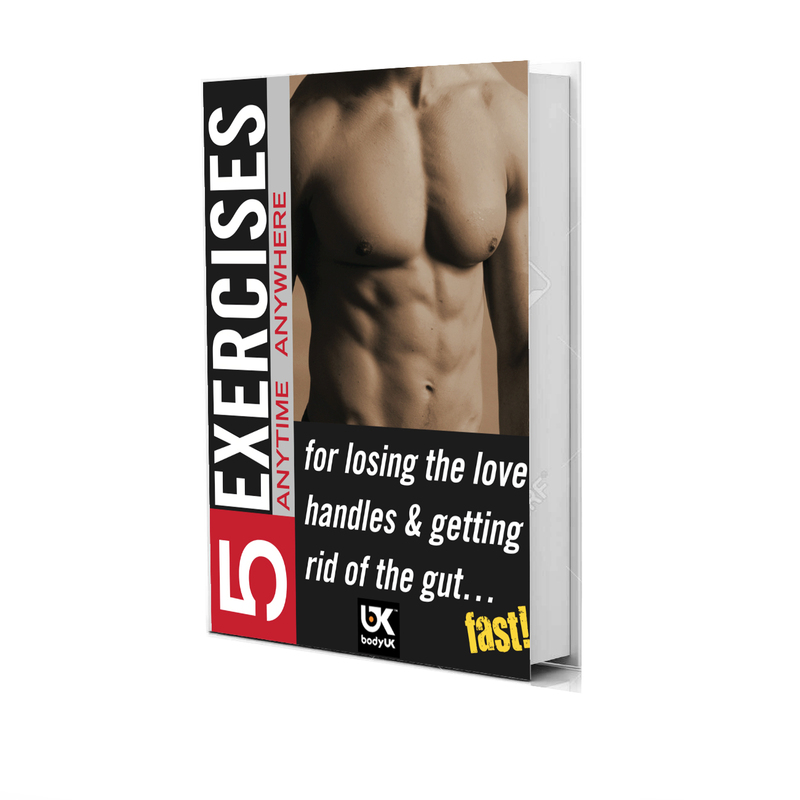 Everyone wants a fast way to lose weight – don’t they? Miracle solutions to weight loss without the deprivation and hard work? Yes please!! Sorry – not exactly. Although fat burners are supplements that contain ingredients that claim to give you an extra boost to help burn fat, they can’t replace a solid diet and exercise plan. Sticking to a calorie restricted diet is approximately 80% of your battle. If you can do it and stay consistent with it, then you’ve done 80% of the work. The remaining 20% is exercise. Advertisers claim fat burners are a wonder drug that will help you burn fat without having to step inside a gym or let anything green pass your lips. Does that sound too good to be true? Well fat burners are extremely popular supplements and the industry is worth millions of pounds. But if it sounds too good to be true it most probably is. Although some fat burners contain ingredients that are associated with fat loss, they’re definitely not a magic fix that burns fat while you sleep. In fact a quick look at the internet shows that most sites claiming fantastic weight/fat loss whilst taking these supplements have a link to buying the product. There’s a surprise! Fat burners are supplements intended to kick start the fat burning mechanism in your body. They may increase your metabolism, curb your appetite or prevent your body from absorbing carbs. Most fat burning products contain some sort of stimulant, along with other nutrients that encourage the activation of fat cells for burning. But the reality is you still need to burn those fat cells. So, if you take a fat burner and continue to eat all the wrong foods, you won’t be seeing fat loss any time soon. Maintaining other clean and healthy eating habits with slow-digesting carbs, healthy fats, and lots of fresh vegetables. Some research reports that fat-burning supplements, including green tea extract, can cause liver failure. A better option would be to just drink green tea in place of other beverages, as the only risk associated with green tea when used as a beverage is the potential to consume too much caffeine in a day, which can lead to anxiety and nervousness in some people. 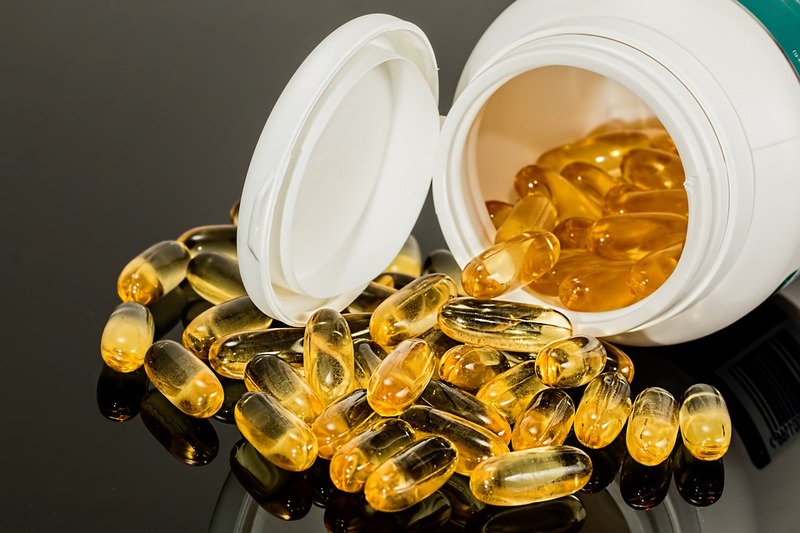 Other ingredients in fat-burning supplements have been associated with various side effects, such as; increased blood pressure, anxiety, chest pain, nausea, vertigo, headaches, hives, diarrhoea, constipation, stroke or heart attack. Most fat burners contain caffeine or a caffeine-like substance which is a stimulant. Add that to the love of an espresso start to your day and your caffeine levels could be way too high. Initially you may love the energy level of a squirrel at a rave, but the downside is you could burn out quickly. You will tire more easily and find it difficult recovering from workouts, which long term will destroy any benefits. Exercise Is The Better Option! So the bottom line is – there are no quick fixes! If you want to see results, combine a healthy diet with a killer workout (resistance training, HIIT training, sprint training, etc.) that will burn calories effectively! BodyUK offer a FREE personal training consultation and outdoor bootcamp classes to help get your fitness back on track!